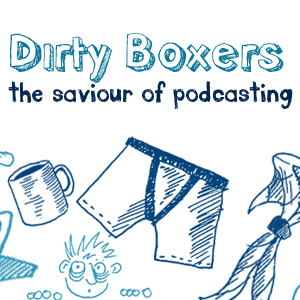 Dirty Boxers 066 – I’m Aled Jones, it’s all gone wrong for me! Is my Mum turning Jewish? Kung Fu Dancing by ? ?